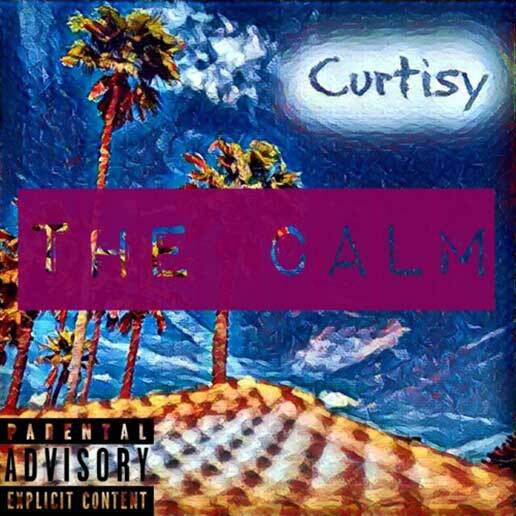 Mass Hip Hop: EP: Curtisy "The Calm"
No need for any auto-tune here. Curtisy's raw lyrics and hot production skills are enough to make his debut EP, The Calm something to pay attention to. Stay tuned for his next project The Storm which I'm sure will be raining down on us in the near future.